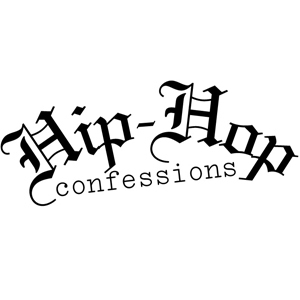 Richmond, VA’s Skillz just released the new episode of Hip Hop Confessions with comedians Reuben Paul and Russell Peters. The premise of the show is for various celebrities to reveal things that people never knew about them (with regard to hip hop). Always makes for an interesting show. Check it out below. Go behind the scenes with DJ Khaled as he hits a Miami Heat game, the studio and a video shoot. We The Best Forever is coming soon! PSA after the break. DJ Khaled returns with the 8th installment of his web series… We The Best Forever. The sixth installment of DJ Khaled’s “We The Best Forever” web-series! via OnSmash. DJ Khaled returns with his new webisodes as he takes you in the studio as he starts to create his new album We The Best Forever on Cash Money Records.